Three adventurers set out to kill a sea monster, but all is not as it seems. Out in the vast expanse of the Pacific they find not a beast but a submarine - the Nautilus, an advanced craft captained by the enigmatic Captain Nemo. Captured and hauled aboard, they accompany him through coral reefs, shipwrecks, and ancient ruins. There they hunt sharks, and battle giant squid, not realising that the greatest danger is Nemo himself, who will stop at nothing in his quest for vengeance. 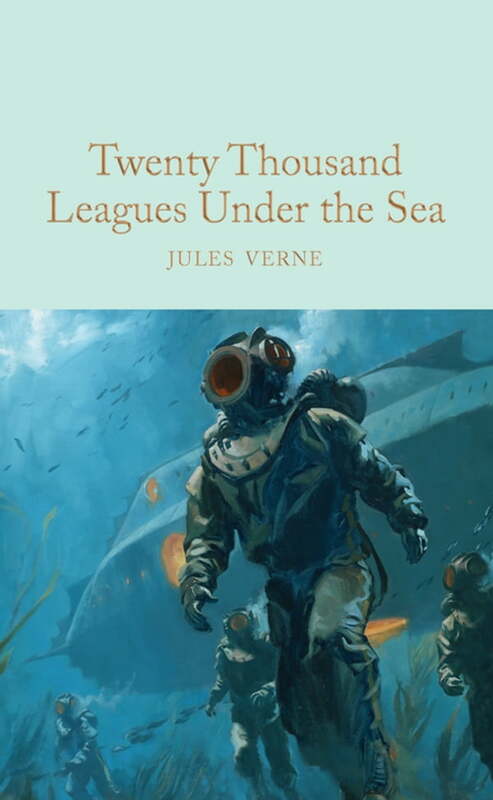 Beautifully illustrated by the French painter Édouard Riou, who worked with Jules Verne on six of his novels, this Macmillan Collector's Library edition of Twenty Thousand Leagues Under the Sea also includes an afterword by author David Stuart Davies.